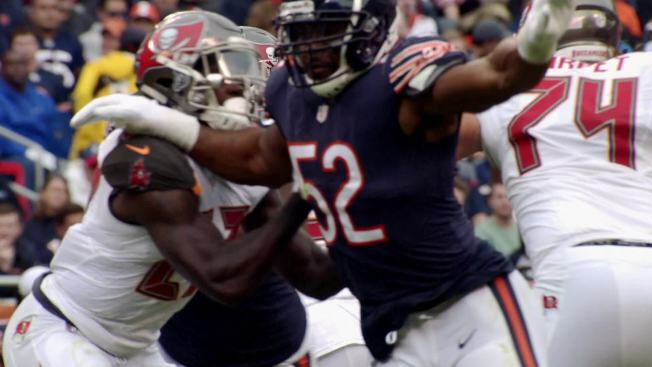 Sunday Night Football: Bears vs. Vikings Sunday Nov.18, 2018 at 7 p.m. EST. No doubt about it now, the Bears really are serious about winning the NFC North. 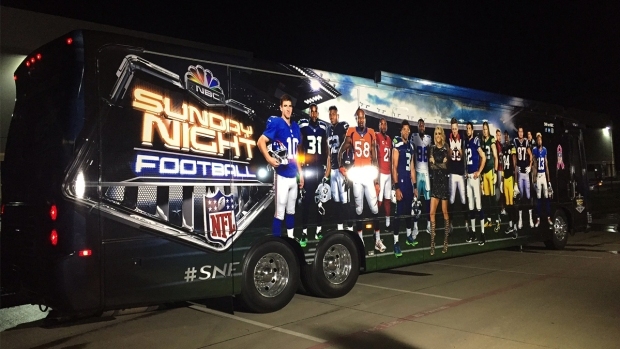 The Chicago Bears are getting ready to take on the Minnesota Vikings this weekend, and the Sunday Night Football bus is in town, and kids got the chance to check it out for themselves Friday! NBC 5's LeeAnn Trotter gives you a peek inside.